On Sunday, August 19, guests can visit The Henry Ford Museum for FREE to celebrate National Aviation Day. 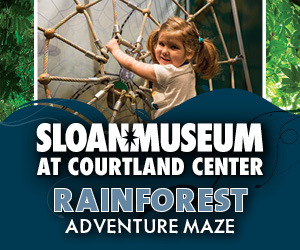 The museum, parking and all activities will be free of charge thanks to the generosity of Delta Air Lines. The hours are 9:30 a.m. – 5 p.m. Soar into the first 40 years of flight on this celebratory occasion. One of the most miraculous periods of discovery will thrill you with iconic and history-making aircraft from Henry Ford Museum of American Innovation’s collection. 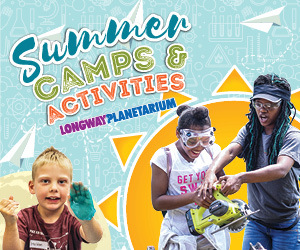 Special activities throughout the day include paper airplane making, wind tunnel testing and rocket making. The entire list of the day’s activities can be found here. 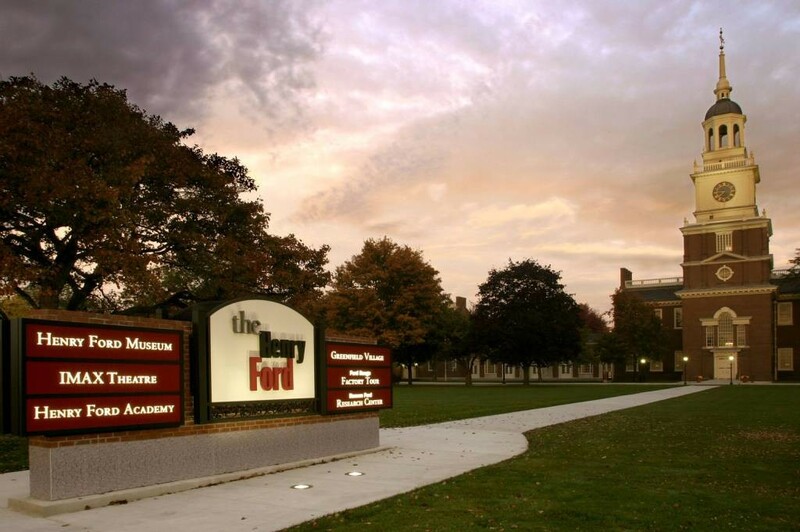 The Henry Ford is located at 20900 Oakwood Blvd. Dearborn, MI 48124. 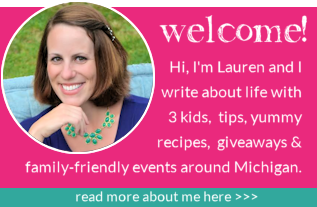 Have fun if you visit! 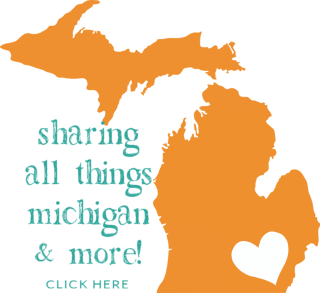 See more family fun in August is SE Michigan here. so great, i thinks so Special activities throughout the day include paper airplane making, wind tunnel testing and rocket making.